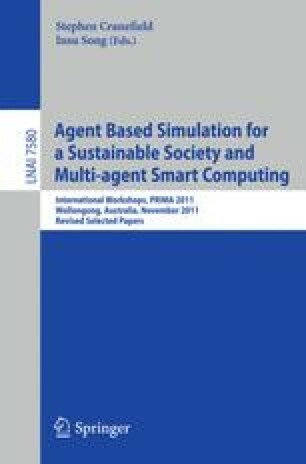 In this paper we elaborate on the usage of multi-agent-based simulation (MABS) for quantitative impact assessment of transport policy and infrastructure measures. We provide a general discussion on how to use MABS for freight transport analysis, focusing on issues related to input data management, validation and verification, calibration, output data analysis, and generalization of results. The discussion is built around an agent-based transport chain simulation tool called TAPAS (Transportation And Production Agent-based Simulator) and a simulation study concerning a transport chain around the Southern Baltic Sea.